The Story of a Surgeon Who Dared to Take on the Medical World ​ ​ — And Won. Charlie Kelman wanted to be a musician more than anything else in the world, but when a monumental shift in the industry kills any chance of a career, he’s left with nothing but his medical degree and an unfulfilled promise to his father to be a doctor. Unable to accept a life of anonymity, Charlie begins a journey which pits him against the established doctors of his profession. These industry leaders will stop at nothing to crush the attempts of this young upstart to improve the outdated procedure of cataract surgery. This is a story of the medical breakthrough that has not only become the most commonly performed surgery in the U.S., but one that fundamentally changed the very nature of the modern medical landscape. Evan Ari Kelman is a commercial and narrative writer and director based in New York City. For three consecutive years, Kelman has had a short film premiere at Tribeca Film Festival (’15, ’16, ’17). 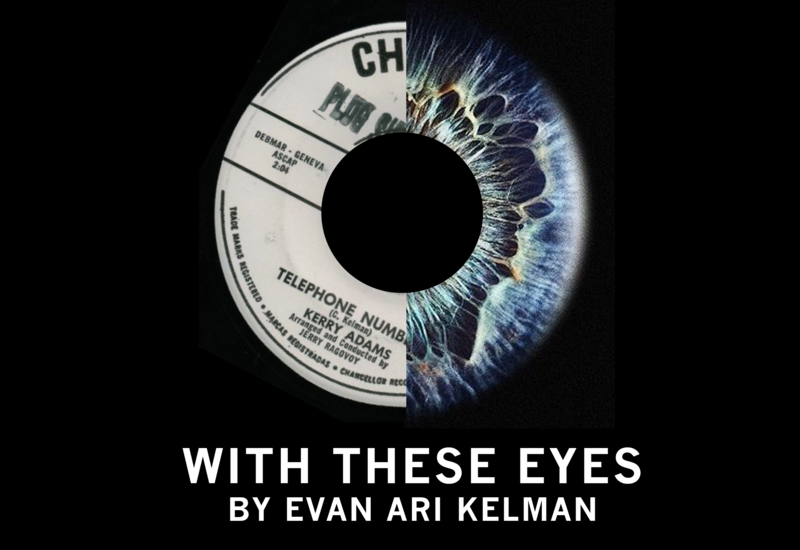 ‘With These Eyes’ is Kelman’s adaptation of his father’s autobiography.